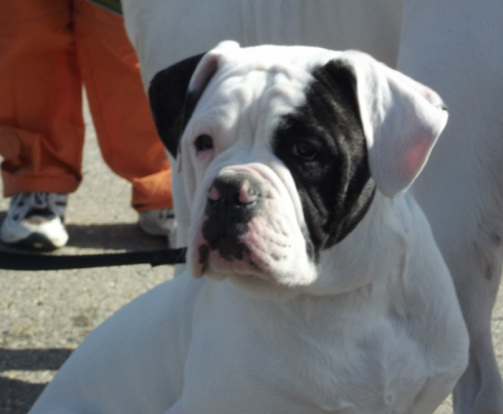 and health to create our ideal American Bulldog. 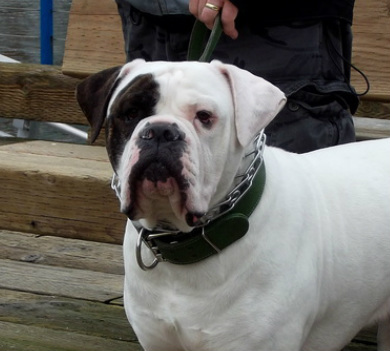 Everyone who meets Cash wants an American Bulldog just like him! 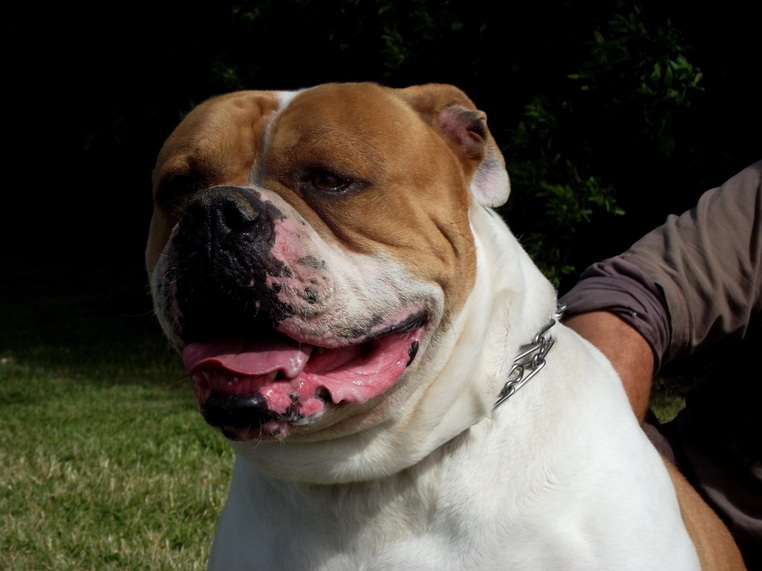 We would like to thank Peter & Nicole of Cash Money Bullies for letting us have this awesome dog in our lives. Big Boi's Tank of Bybees. Tank is an awesome bulldog in every way! He is 130+ lbs of solid muscle. Tank has a solid temperment and great conformation. Tank will be putting his stamp on our breeding program for years to come. 50 Cent is our keeper male from our first breeding with Cash Money X Baby. He is turning out awesome! My Boi 50 has drive for days. 50 at 6 months old. SO CUTE! 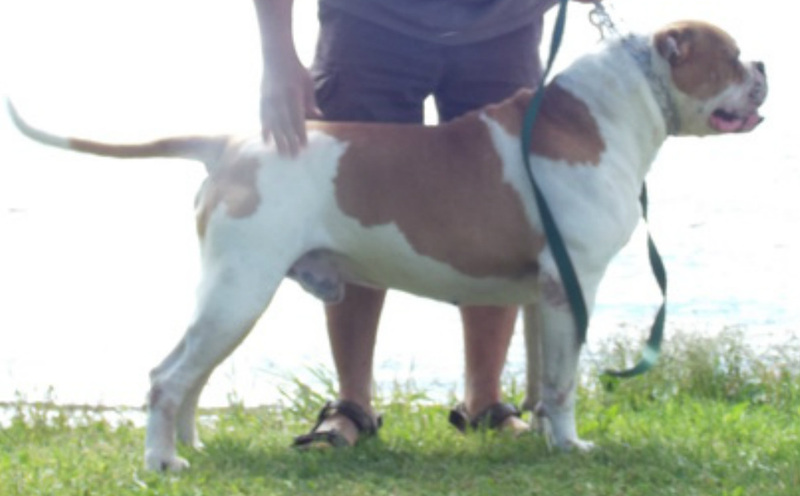 Demon is out of our second breeding with Baby of Bullistic and Cash Money. Deemi is maturing into a beautiful bulldog. His temperment is spot on. He was a beast in his day. 130 lbs Huge barrel chest, 29" head and wore a 30" collar. Kioga is a great tool that will add a lot to our breeding program.